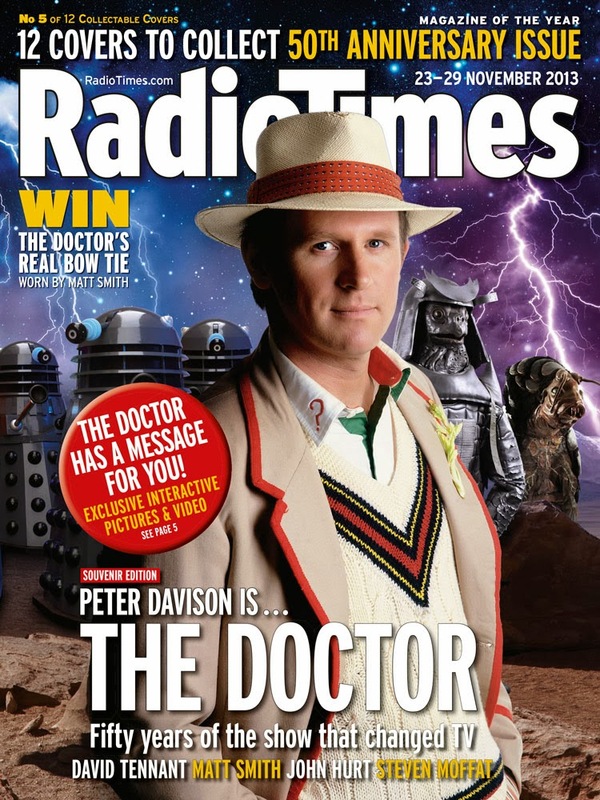 The 50th Anniversary week is almost here, and as expected the cover of the latest Radio Times features The Doctor - not just once, but TWLEVE times! The sources of the images used are quite interesting, the majority of which are from the Radio Times own extensive archive of Doctor Who images. All are out-takes, so are being published for the first time. 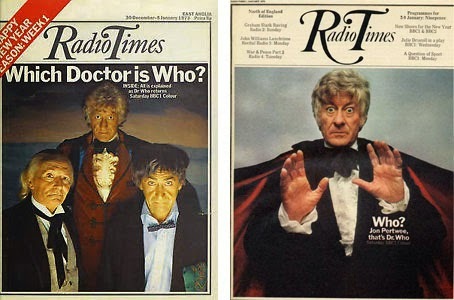 The First and Second Doctors come from the 10th Anniversary Special published by the Radio Times in 1973. The Third Doctor comes from a photoshoot in 1970 for the launch of Jon Pertwee in the role. The Fourth, Fifth, Sixth and Seventh Doctors are pictured from the shoot for the 30th Anniversary special, which featured in the 1993 Children In Need. This shows that they were all taken separately before being composited into the group on the cover. 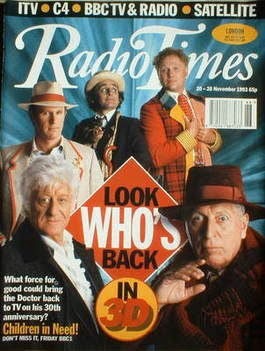 The rest of the Doctors come from bespoke cover shoots done for the Radio Times in more recent years. For example the Ninth Doctor is from the gatefold cover which launched the new series in 2005; and the Tenth from The Next Doctor in 2008. 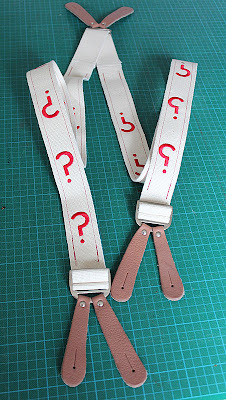 The Eleventh and War Doctors are obviously newly taken. 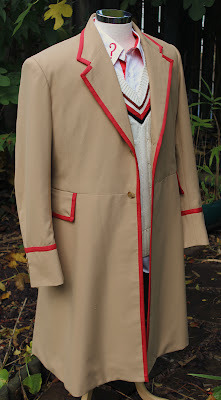 Here’s the full size version of the Fifth Doctor’s cover. Finally, have you noticed that all 12 covers join together to form a long single image?